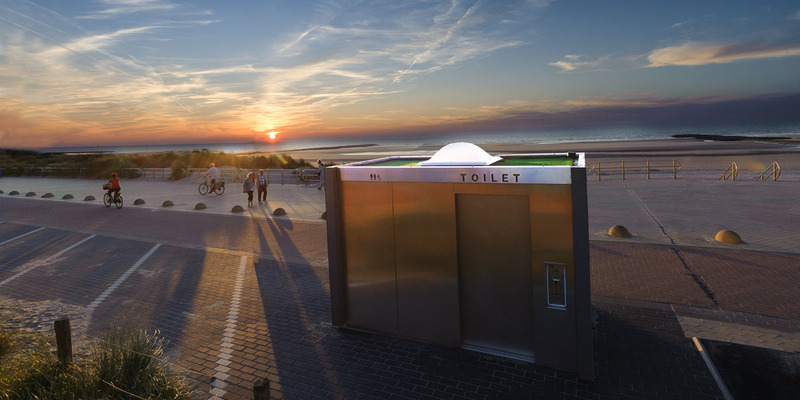 TMATIC: the self-cleaning toilet suitable for every need! 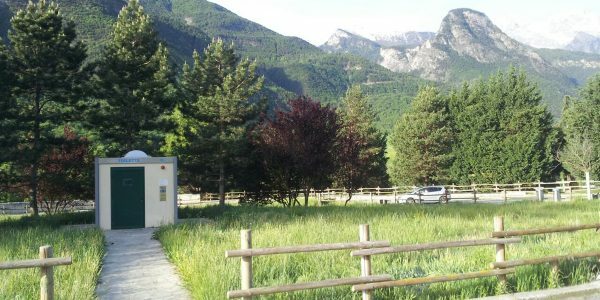 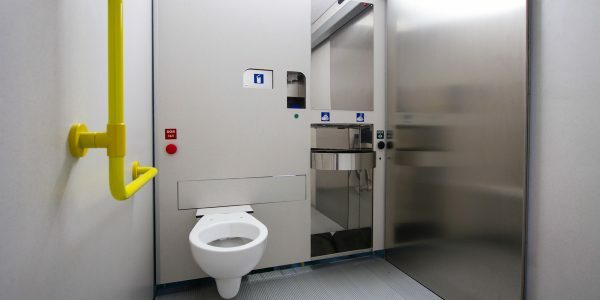 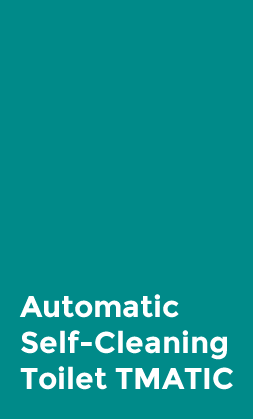 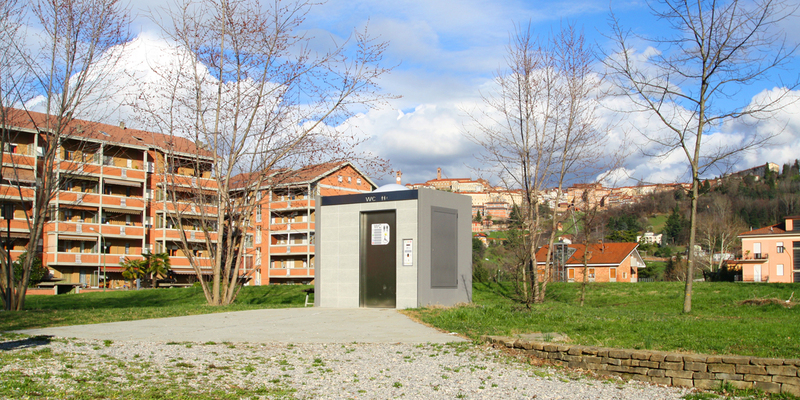 TMATIC is a serie of OUTDOOR AUTOMATIC and SELF-CLEANING toilets designed to blend high reliability and durability, thanks to its state-of- the-art technology that guarantees safety to users and a perfect sanitization after each use. 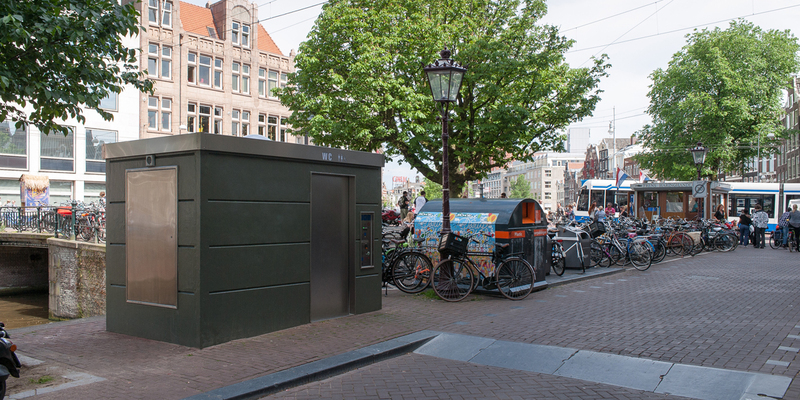 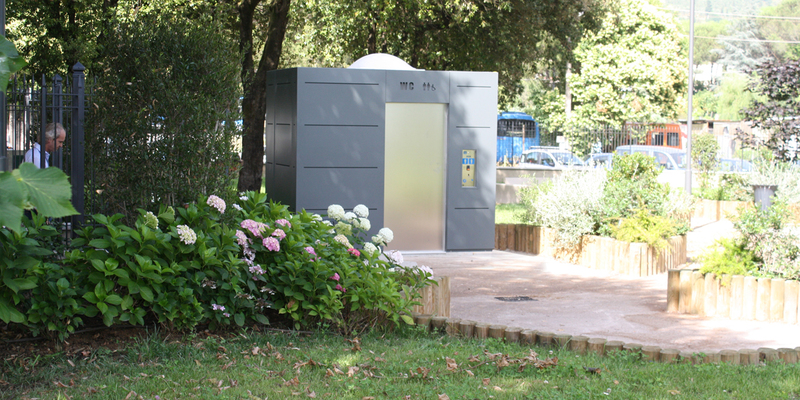 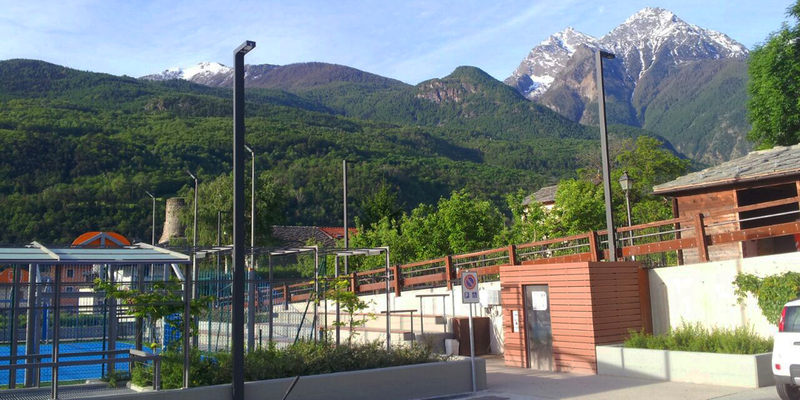 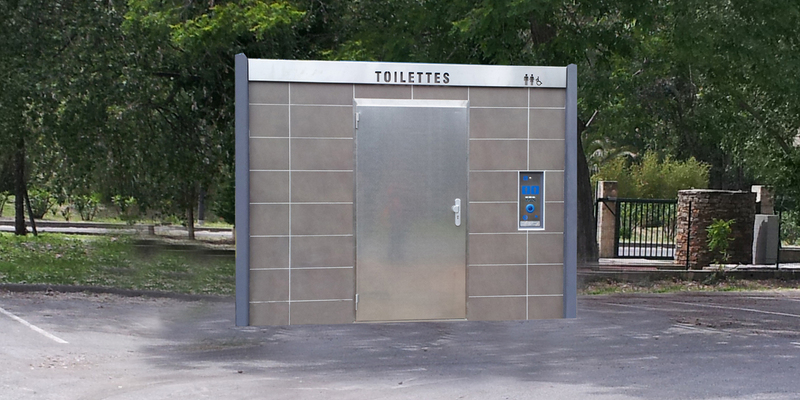 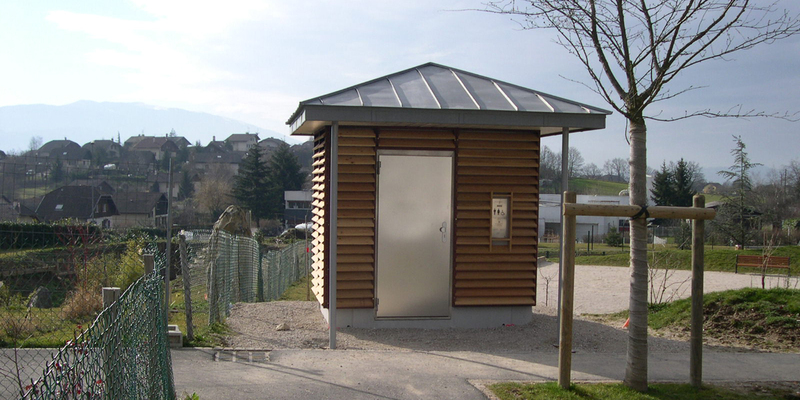 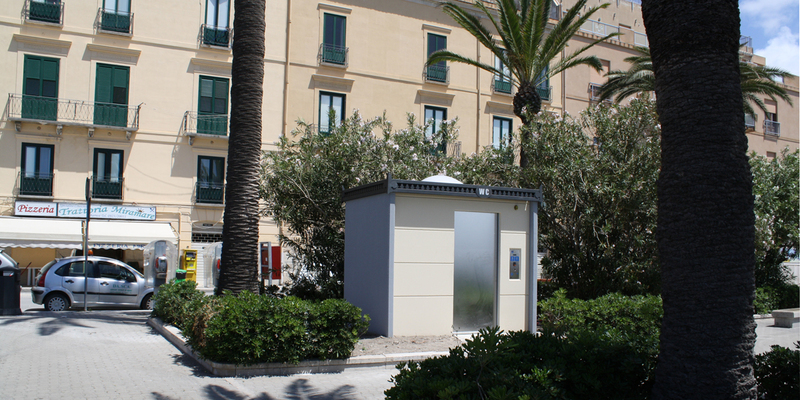 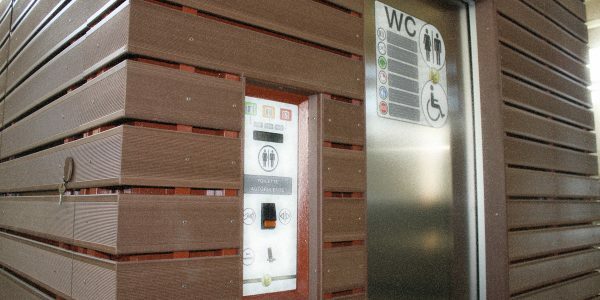 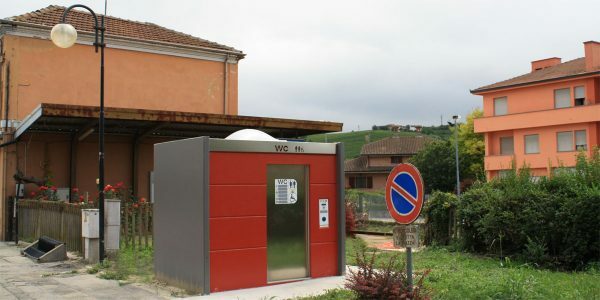 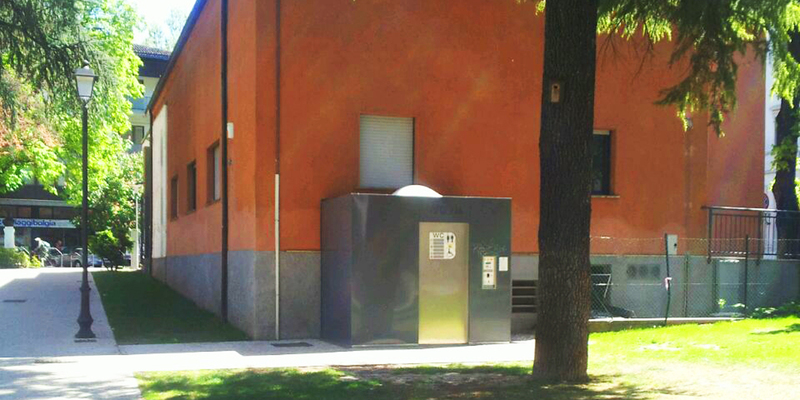 TMATIC toilets are designed to be installed in highly frequented areas such as markets, parking lots, parks etc. 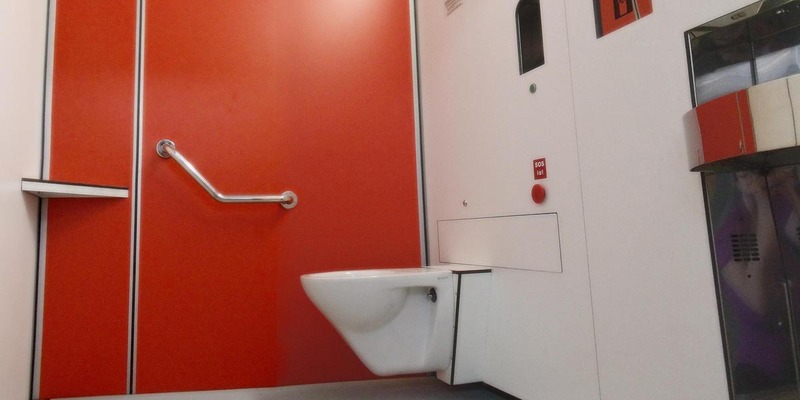 The synergy between the high resistance of its components and the flexibility of external finishes allow a perfect integration into every urban setting..
All the toilet components have been designed and tested to be easily maintained, and are built to guarantee durability, efficiency and high performance throughout their entire life cycle.